Sounds so good and yet it is so hard in practice. I always have to remind myself to stay present. 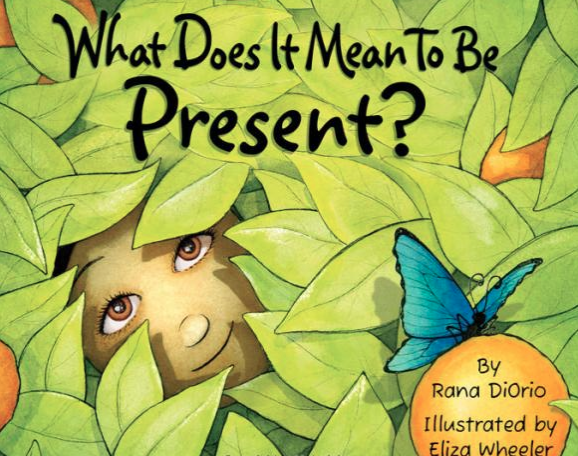 Love the idea of introducing the concept of mindfulness to kids at a young age. These things do sink in - even if it isn't evident right away! 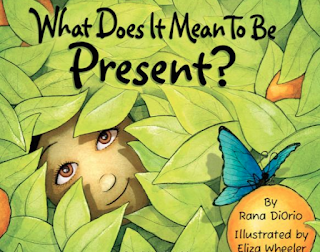 Sounds like a wonderful way to introduce kids (and adults) to the concept of mindfulness! 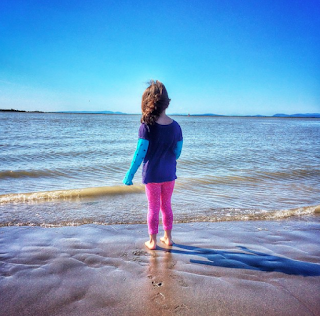 I agree that being outdoor is a great opportunity to cultivate mindfulness. This sounds like a great book. Being present is definitely something I'm working on for myself. Being present seems to get harder and harder these days. This book sounds like it offers great tips!